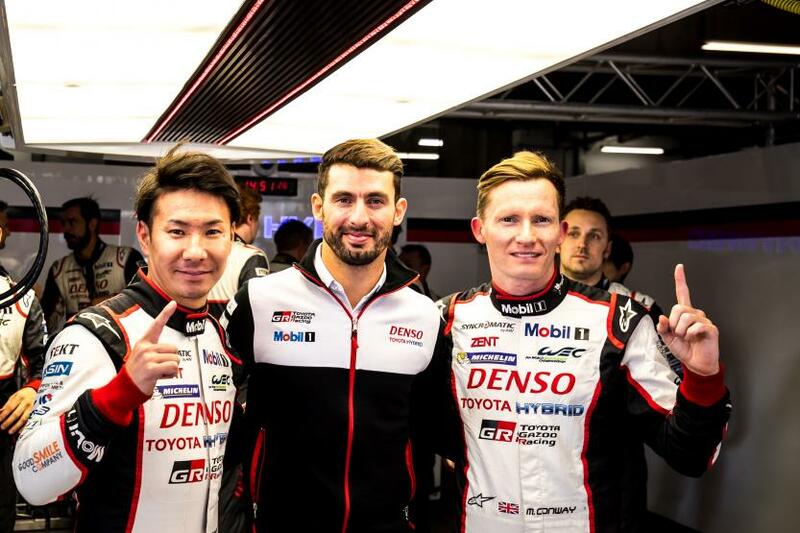 Mike Conway and Kamui Kobayashi pit the #7 Toyota Gazoo Racing TS050-Hybrid on pole for November 5’s 6 Hours of Shanghai after the British driver lapped ion 1:43.139 and Kobayashi put in a 1:42.526 to average 1:42.526, over .7 seconds quicker than the average of the #1 Porsche LMP Team Porsche 919 Hybrid which was qualified by André Lotterer and Nick Tandy. 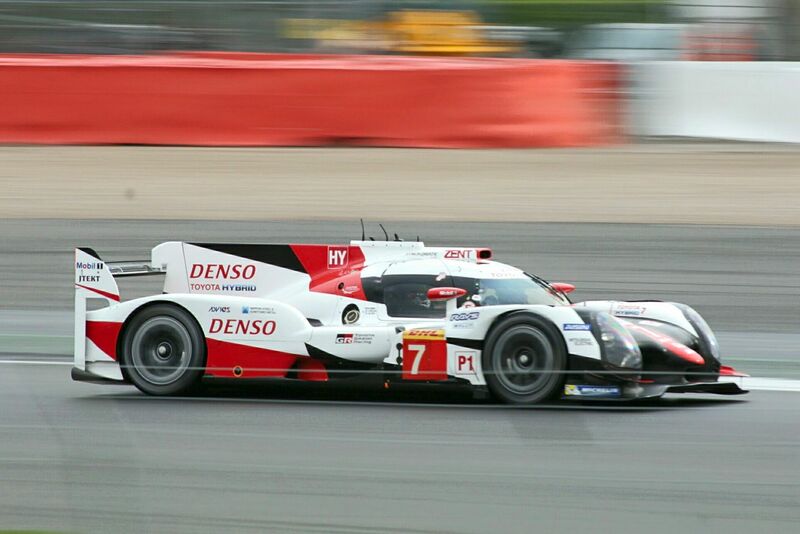 Staring from third on the grid in the premier prototype class will be tha #8 Toyota Gazoo Racing entry in which Sébastien Buemi lapped in 1:43.470 and Anthony Davidson put in a 1:43.421 to average 1:43.445. In the LMP2 category it was the #31 Vaillante Rebellion ORECA 07 which took pole after Julien Canal and Bruno Senna lapped in an average of 1:49.217. 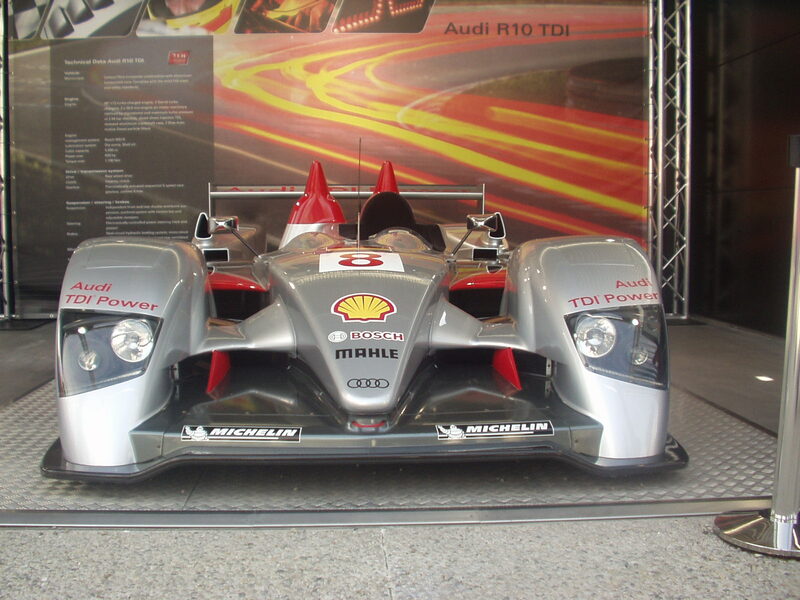 The #31 car was over .2 seconds quicker than the second quickest #26 G-Drive Racing ORECA 07 in which Léo Roussel and Nico Muller lapped in 1:49.460. Third on the grid in the LMP2 category will be the #13 Vaillante Rebellion entry which was qualified by David Heinemeier Hansson and Nelson Piquet Jnr. 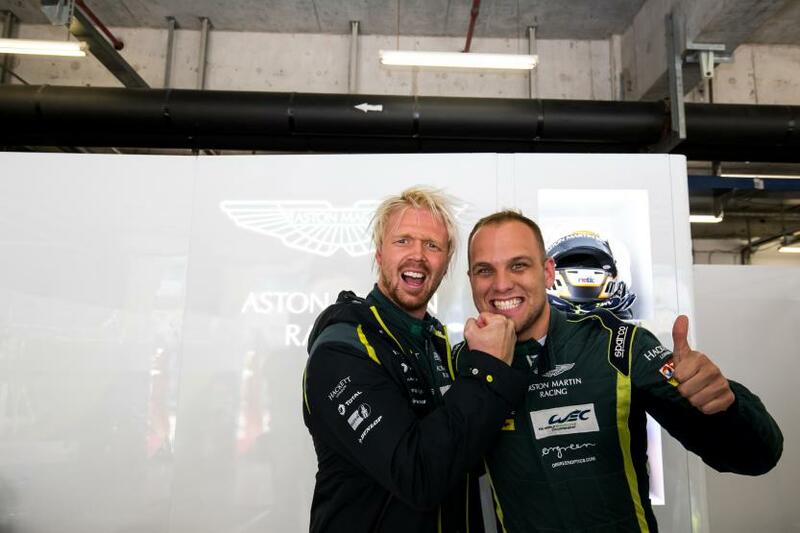 Nicki Thiim and Marco Sørenson took pole in the LMGTE Pro category after Thiim lapped in 1:59.59 and Sørenson put in a 1:59.806 to average 1:59.697 in the #95 Aston Martin Racing Aston Martin Vantage for the two runs. Joining the #95 car on the front row of the LMGTE Pro grid will be the #92 Porsche GT Team 911 RSR of Michael Christensen and Kevin Estre who circulated in an average of 1:59.916. AF Corse with its #51 Ferrari F488 GTE rounded out the top three in the category after James Calado and Alessandro Pier Guidi averaged 2:00.247. Aston Martin / Porsche 1 -2 in qualifying was replicated in the LMGTE Am category after Paul Dalla Lana and Pedro Lamy put the #98 Aston Martin Racing V8 Vantage on class pole with the Dempsey-Proton Racing Porsche 911 RSR (991, qualified by Christian Ried and Matteo Cairoli, second quickest. 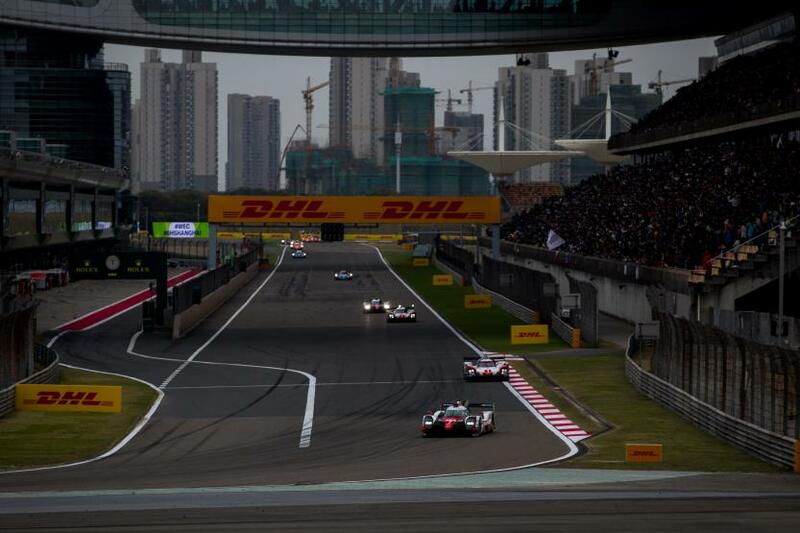 The lights go out for the start of the 6 Hours of Shanghai at 11:00 local time on Sunday November 5.